Yaşar Kütükçü, MD, completed his education at GATA Medical School. He completed his specialty education at GATA Medical School, Neurology Department. He worked at USCF Department of Neurology. 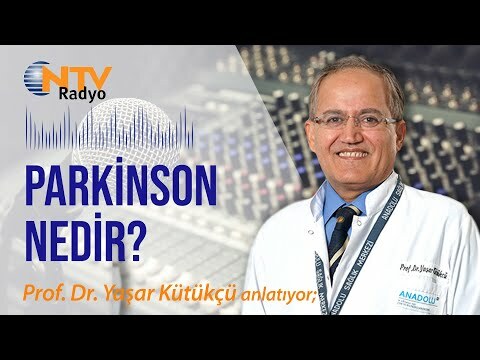 Kütükçü, MD, has been working as a neurologist at Anadolu Medical Center since 2013. Huzursuz bacak sendromu nedir, belirtileri nelerdir, nasıl tedavi edilir?